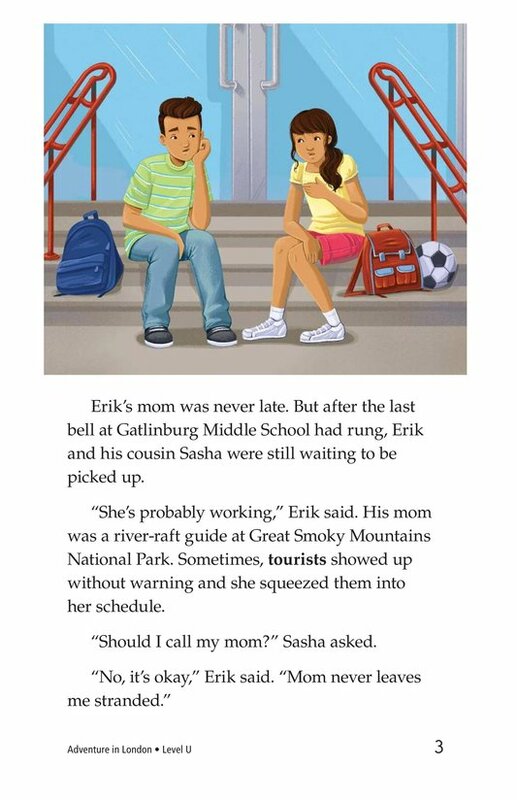 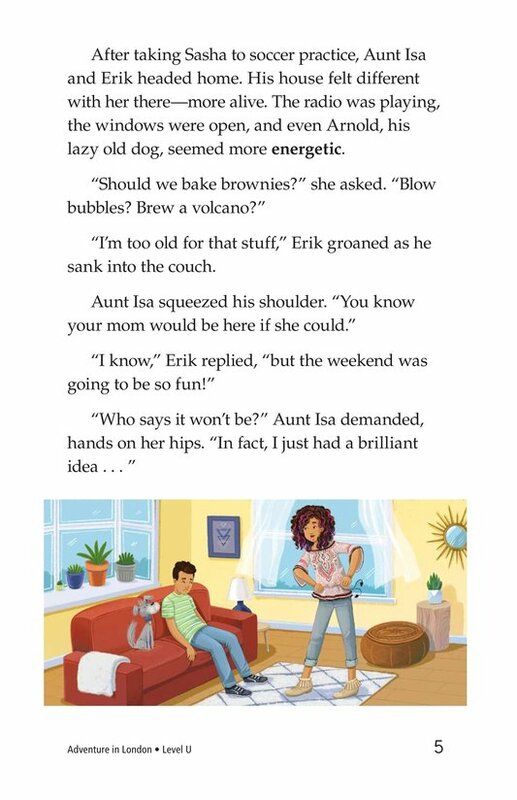 Erik is disappointed when he finds out his weekend plans with his mom have to be postponed. 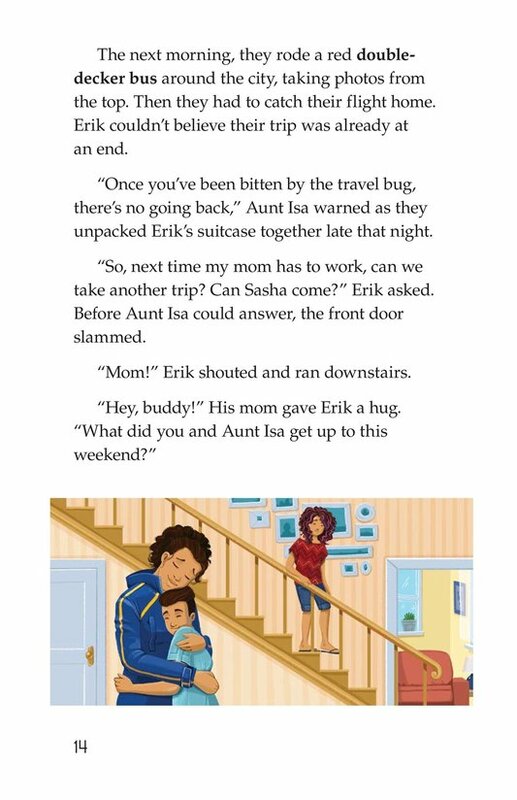 Little does he know that he and his Aunt Isa will have an epic weekend regardless. 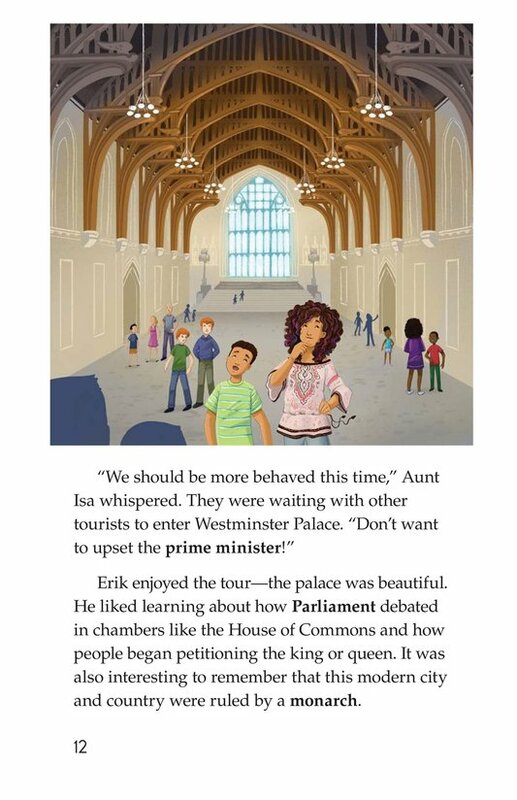 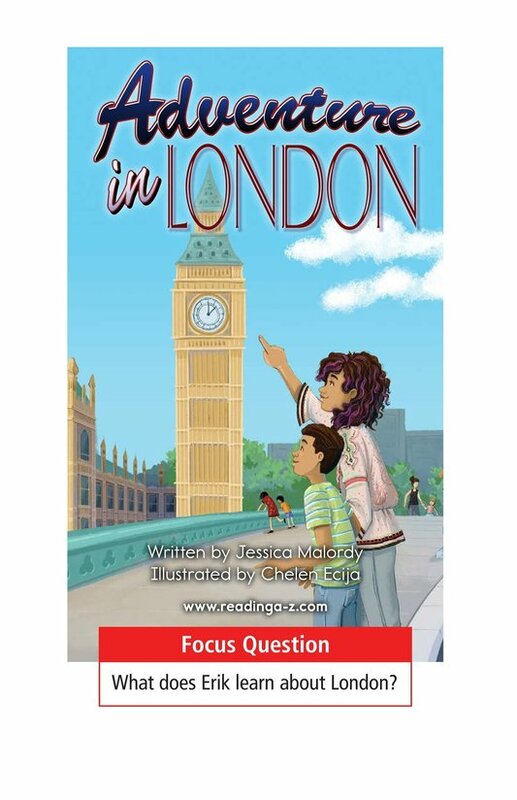 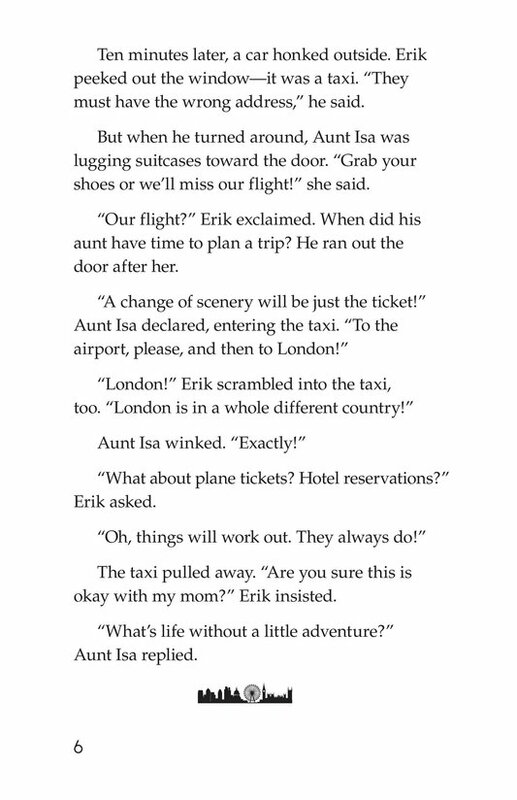 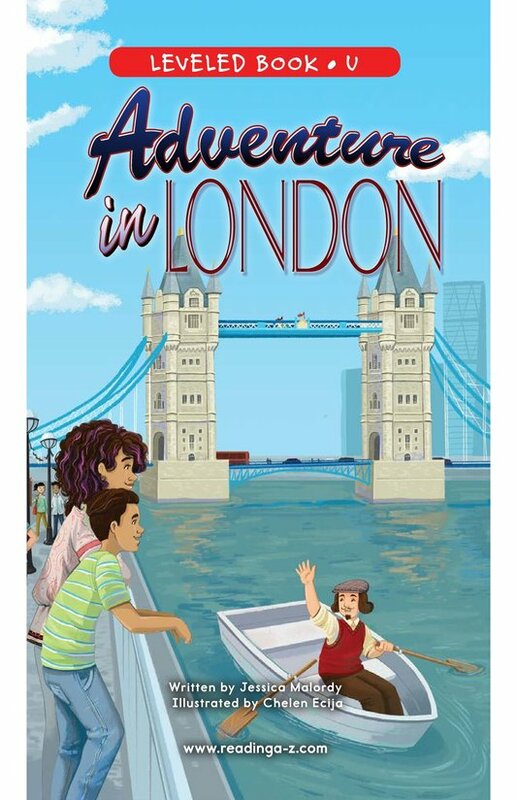 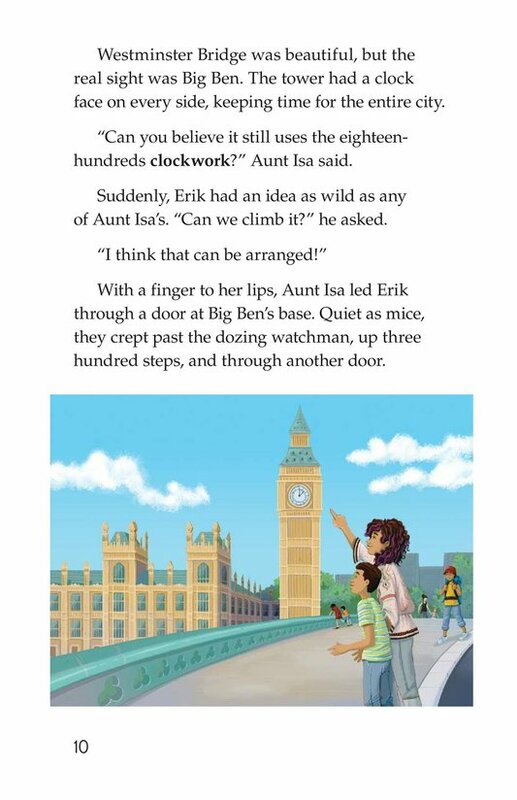 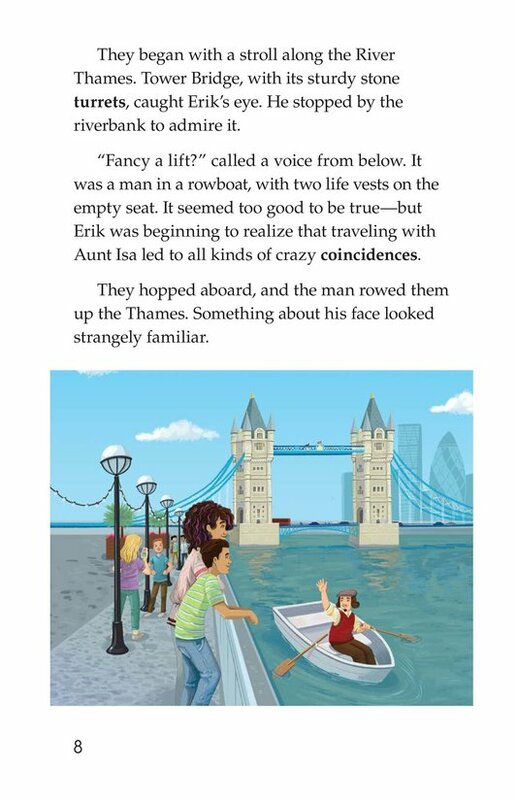 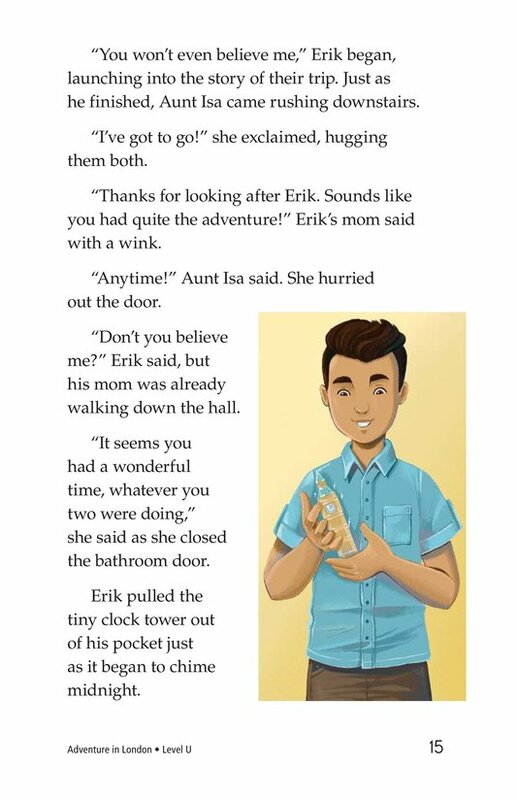 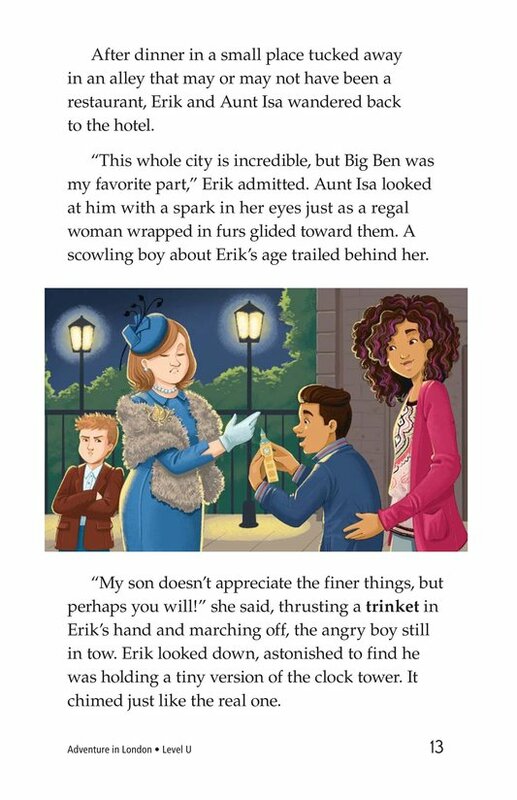 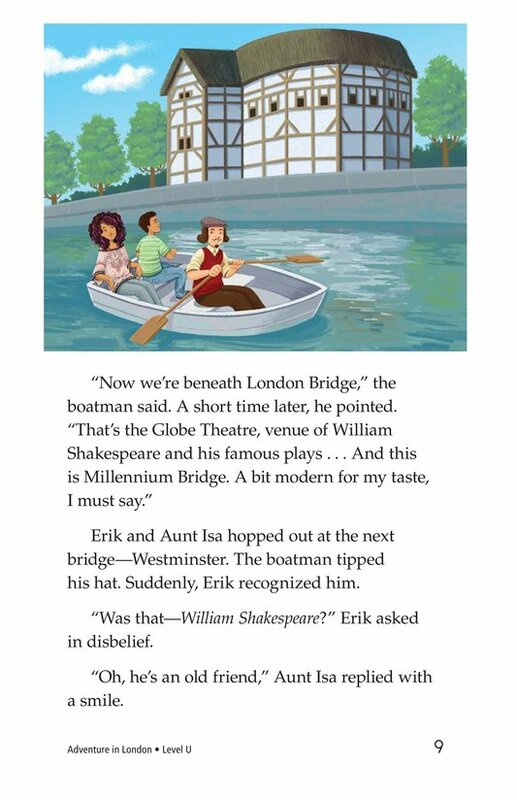 In Adventure in London, readers join Erik and Isa as they tour the amazing city and explore different landmarks. 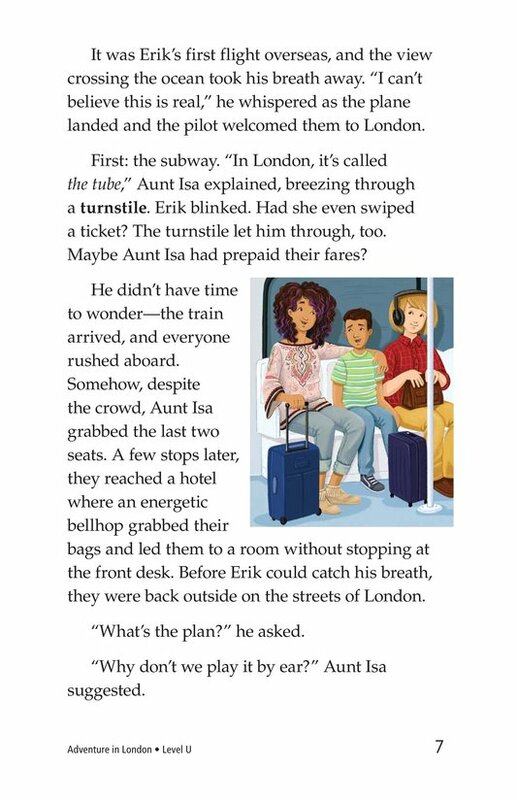 Colorful illustrations and unexpected twists will keep students engaged. 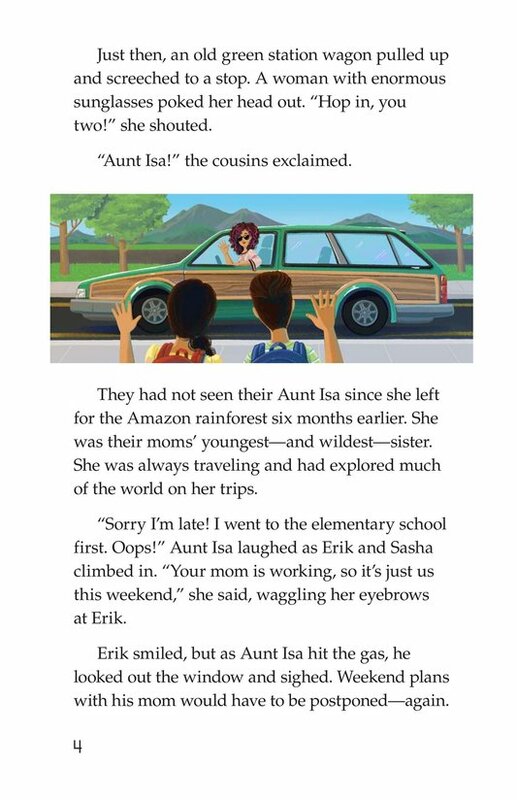 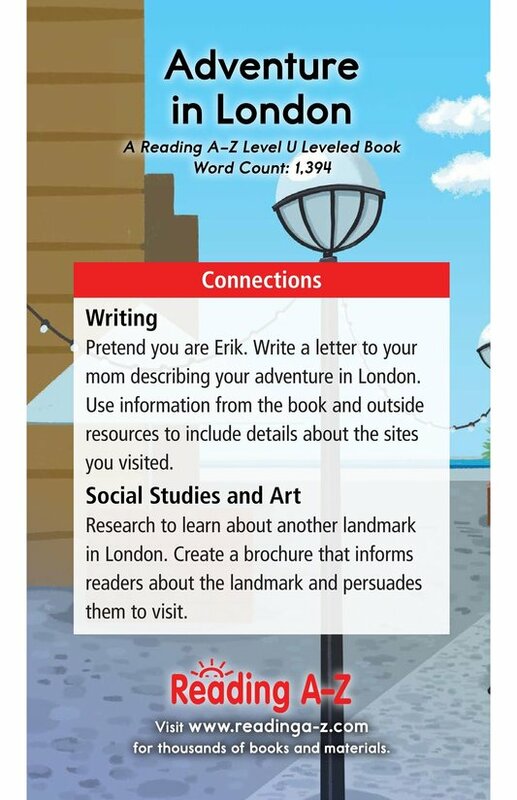 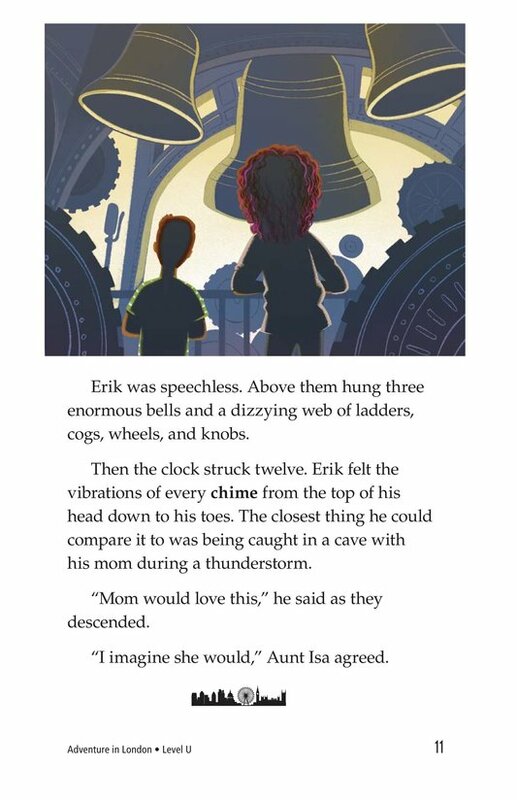 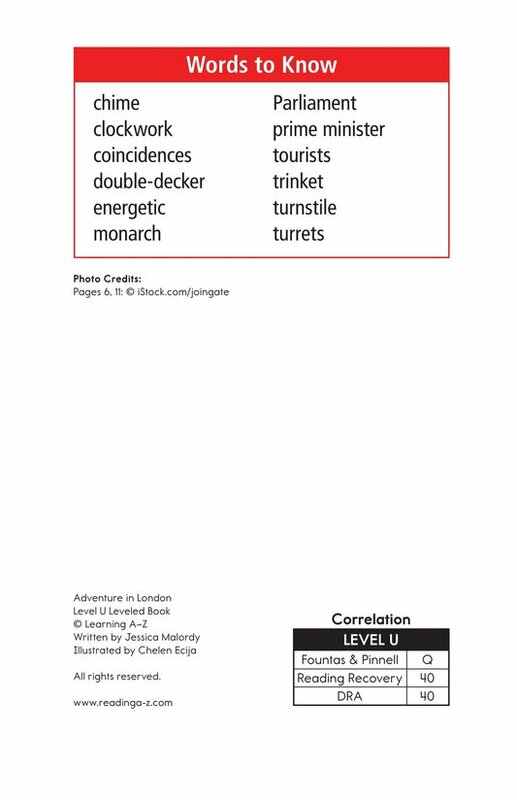 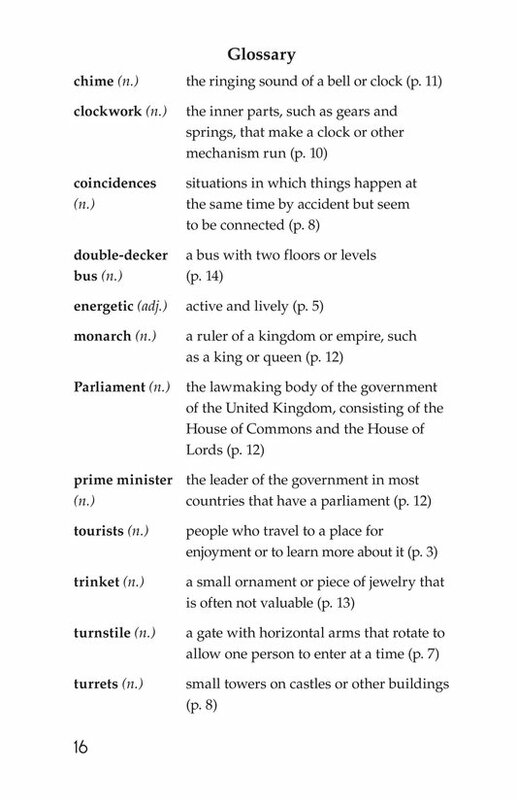 Students will learn how to connect to prior knowledge as well as determine the author's purpose.